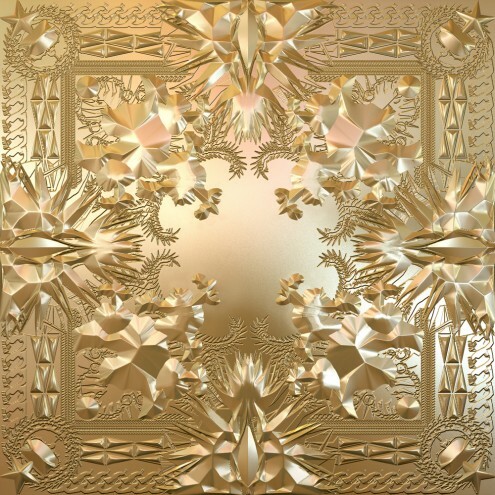 From a strictly musical standpoint, “Murder to Excellence” is one of the more compelling tracks on Watch The Throne. In his review of the album, Professor Mark Anthony Neal discussed the notion that Jay-Z and Kanye West’s talk of affluence could cause a disconnect between them and the masses. I agree. At a time when hip hop is oversaturated with materialism and unrealistic portrayals of the “good life,” Jay-Z and Kanye run the risk of alienating themselves from their fans. Hip hop became popular because it spoke for the downtrodden…it spoke for the underbelly of American society. The hood gravitated towards it for that reason. (Suburbia also loved the art form for the same reason but that’s a whole different discussion). On the other hand, some argue that talks of affluence give the poverty-stricken something to aspire to. That it provides black youth with a vision of who we can become. But, when the 'Maybach music' is not balanced out by some real talk, the proposed message gets lost in translation. 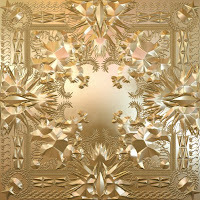 With the song “Murder to Excellence,” Jay and ‘Ye bridged the gap between the two points of view. The line helps Jay connect with the Henry family, New York natives, and the roots of Hip hop. Kanye follows Jay-Z with his own perspective on black-on-black murder by giving statistics and challenging us to “re-define black power.” So how do Jay and ‘Ye define black power? Jay-Z defines it in three words – excellence, opulence, and decadence. In the second half of the song, the beat changes and the tone switches from grim reports on the trenches of the concrete jungle to discussions of boutiques in Paris, socializing with the president, and the lifestyle of the new black elite. Until now, mainstream rap has remained relatively immature. Many listeners who remember the so-called Golden Years have not been able to relate to the new era of Hip hop. With a song like “Murder to Excellence,” ‘Ye and Jay bridged some important gaps between eras and points-of-view. D. A. Pongo, a business major here at SIUE and Chicago native, has been a leading contributor to black studies projects. Among other projects, he co-produced our Malcolm X Mixtape—a mixed media production featuring rap music and videos paying tribute to the radicalism of Malcolm.